It helps in overcoming the problem of high blood sugar. It is helpful in the situation of excessive urination, weakness, and thirst with the dryness of mouth. It maintains the blood sugar level and helps in the assimilation of free glucose. 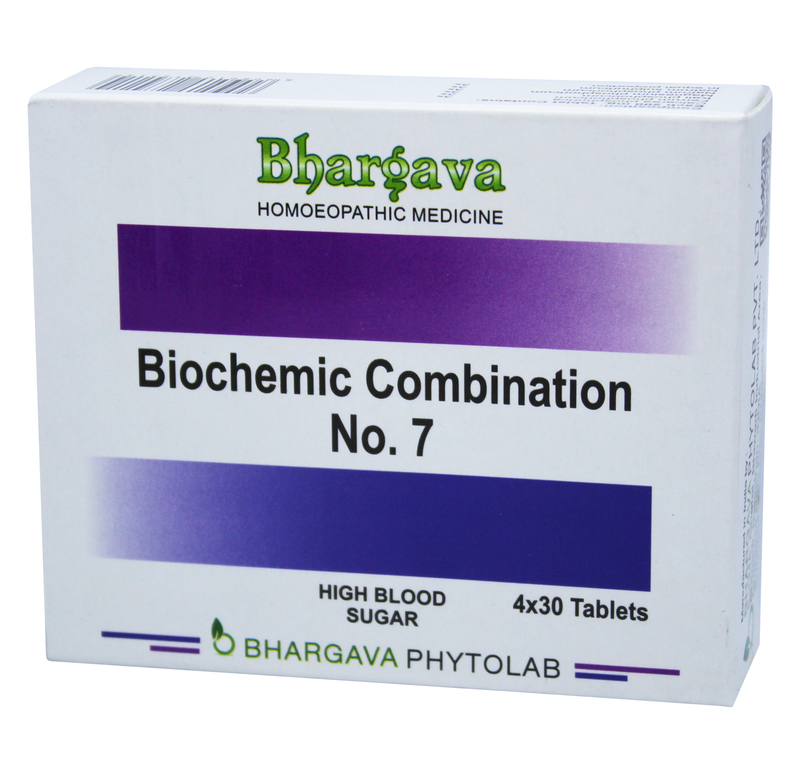 Doctor Bhargava Bio Combination no. 7 is a result of techniques perfected over 100 years of practice It also strengthens the liver and kidney & prevents nerve damage because of diabetes. Start taking Homeopathic medicine today and get the best treatment.